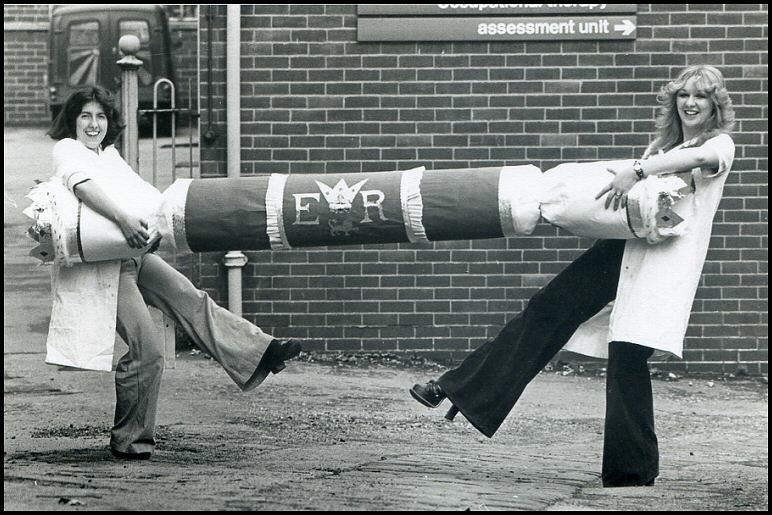 The Occupational Therapy Department and Lesley White (right) preparing for the Queen’s Silver Jubilee in 1977. 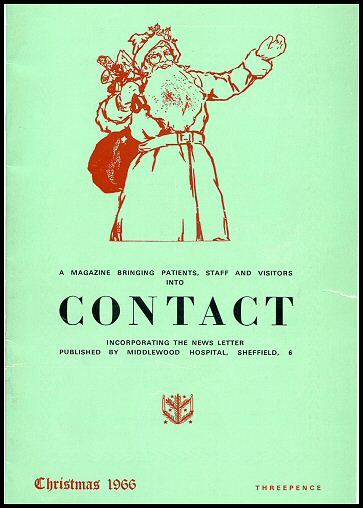 Middlewood recollections by Lesley White, worked in the Occupational Therapy Department between 1970 and 1977. "I went to work there temporarily, as I had an Art degree, and was to go to teacher training college in September ’70, so needed a job for 6 months. The hospital was advertising for people with art and craft skills, to work in its Occupational Therapy department. In fact – I loved the work so much – I decided not to go to college, but have a career in mental health". "I was mainly based in the Assessment Unit – A two storey building sandwiched between Kingswood and the “works yard”. I worked in the art department there, and also did art sessions on the wards. The Assessment Unit was divided into seven departments. Upstairs was the Art department, and the printing department. There were two staff in the Art department, sharing the sessions in the building and on the wards. Those patients who were able came for sessions, and groups would also sometimes come from wards, accompanied by nursing staff. The printing department was run by a woman called Mary Mather – who was quite a character, and I liked her very much. I was based with her when I first started, and she informed me not only about working with the patients, but also the dynamics of the staff and the service. Lots of families worked there, and lived in Worrall village it was useful to know some of the connections and history. 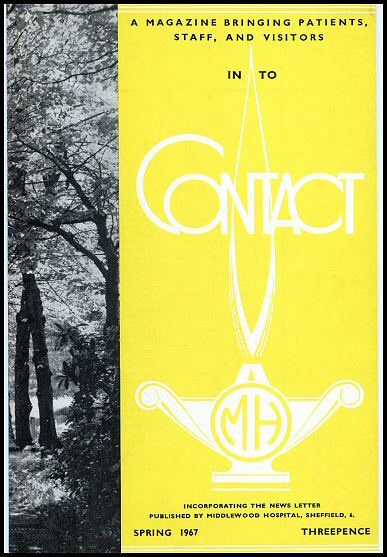 Mary’s department typed, printed and collated small magazines – usually church magazines, and patients were trained, or used existing skills to work there"
"Downstairs, there was a large Woodwork department, run by “Mr. Mac” – as he was known. His full name was Mc Loughlin, and he had formerly worked as a joiner in the “works yard”. This department produced wooden toys, small items of furniture etc that were sold in the “OT shop”. Mrs Steele ran a sewing and knitting group, and this was eventually taken over by Joan Ramsbottom – who became a friend of mine. She re married, and changed her name. Joan moved on to work at the Michael Carlisle centre, until her untimely death – actually while she was at work on a ward - in 1999, I think. Marjorie Wilson ran a cooking group, where a small group of patients would learn to cook a meal, and eat together. 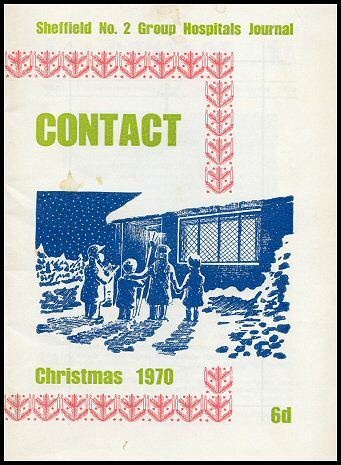 This was mainly aimed at those who were moving out into “group homes”, as the decanting of Middlewood and the whole “Care in the Community” agenda had started by then"
"Mrs Harrington ran the “Cracker Department” – making Christmas crackers the whole year round. She did this with steely authority, and could be quite formidable and strict, but showed her “fun” side at the weekly Friday “socials”, when, after the inevitable Bingo – she ran sing along and dancing sessions. I learned the Military Two Step, Palais Glide, plus other dances, and I knew all the “old” songs – as we were all expected to join in"
"In a small outbuilding, connected to the Assessment Unit, was a Pottery department, run by Roger Grice, who since then, worked all over the city in various pottery groups, until his retirement. Roger and I were (and still are) friends and we often ran sessions together, combining our skills. These people were the mainstays – but many others came and went during my time there. 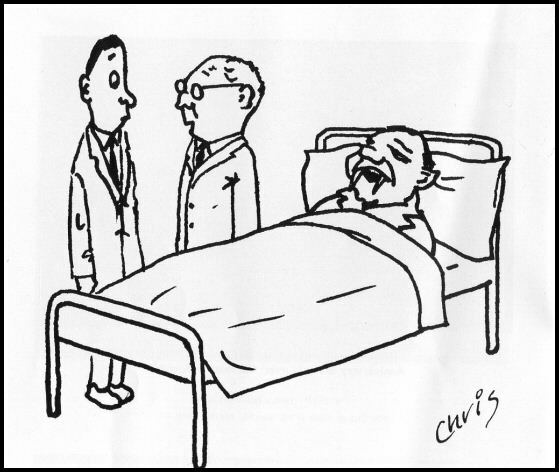 I worked with many of the OT staff on the wards, too. I had two good friends, Diane Kelly and Sheila Biggins, and we spent much social time together, in and away from the hospital. 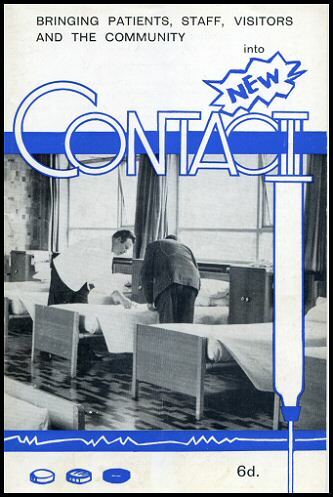 We would go to the staff Social Club – or parties in the nurses residence – Fairlawns – and I spent a few nights bedded down on someone's floor there, and going straight to work the next day! My early boyfriends were nurses at Middlewood, and I am in touch with one of them – he still works in mental health, and like me, he has moved into management, though he is based at the Pilgrim hospital in Lincolnshire. For us twenty something – the social life was great"
"The Head of the OT was Peter Lemmings, and his secretary was Mrs Mac (wife of Mr Mac). 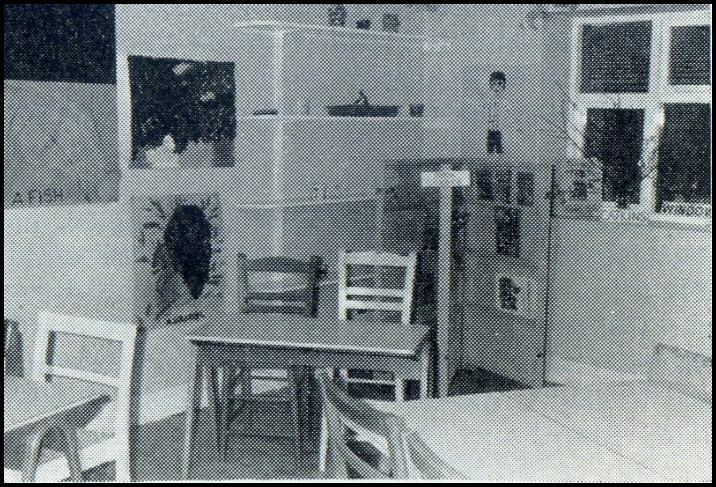 The OT base was in a small house - like building, between the church and the library – opposite the Training Centre. 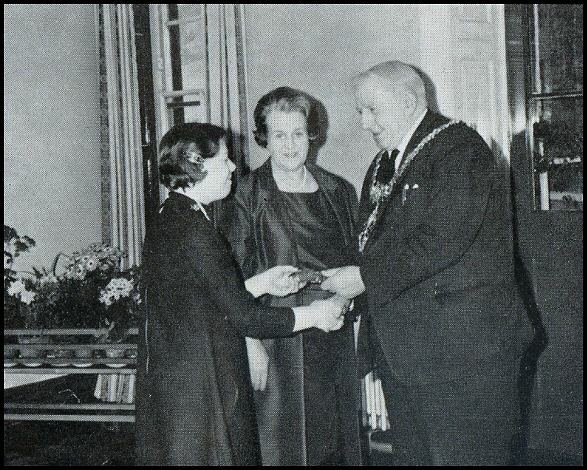 His offices were upstairs, and downstairs was the OT shop and supplies department, where the OT workers got their craft stock from, and this was run by Jean Elsdon"
"There were also two small industrial units – where patients worked for a small “wage”. The Light industrial unit was run by a woman called Dot Lee, quite a glamorous woman, I recall, and this unit did mainly packing work, small scissors and also sweets, made by Bassets. “Health and Safety” would have a nightmare these days! 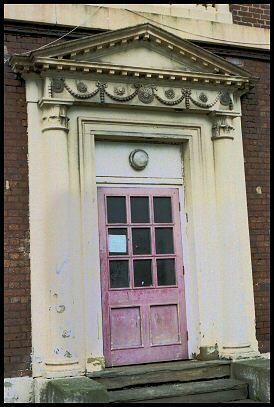 The Heavy Industrial unit was run by Geoff Willis, and as the name implies, this was more skilled construction work. I remember Geoff’s deputy was a woman called Gwen and I also remember a man called Stan – an ex policeman, who worked there – I can’t remember their surnames. "Some other OT. staff I remember with fondness were: Enid Myers, Joyce Hague, Eve Wilson, Clarrie Wood – who all worked on the wards, and helped me run the art sessions"
"Middlewood, when I first went there, was like a self contained village. Patients had a shop, a “boutique”, a tailor, their own social club the “Friendship Club”, a hairdresser, and they “worked” in the units I have already mentioned, also the “Concrete unit” – making paving slabs, and there was even a small farm, which had gone just before my time there. I left there in 1976, to move into Social Services, which, at the time, offered more training and secondment opportunities. The wind of change was already brewing, and the death knell of that big institution was starting to sound"
"Whilst I supported the changes, and the more enlightened view of mental health, I felt sorry for some of those elderly people whose only home had been at Middlewood since “being committed” in their teens. They were placed in threes or fours, in group homes, and as I lived in Hillsborough then (where a lot of terraced houses and some of the Regent Court flats had been procured for group homes), I would often see them wandering the streets, bewildered, asking passers by for cigarettes (the Middlewood currency). There were a lot of good staff and good services at Middlewood, and I have very fond memories of my time there"
"Of course – there were a lot of patients who should never have been there – and the reasons some of them were are unthinkable today. I worked once on a ward on Queenswood, where the majority of the old women there had had illegitimate babies and had been rejected, or “committed” by their families. Their case notes, from circa: 1900’s labelled them “morally insane”. One of them, I remember, continually carried round a baby doll, which she would “feed” through a hole in its mouth, with some of her own food. When the doll became too pungent, the nurses on the ward would club together, and buy her a new one, replacing it when she was asleep. She never seemed to notice the difference. She would beg me for bits of cloth to dress them in. I have a friend who has bought a house on the old Middlewood site. The clock tower is at the bottom of her garden. When she first moved there – we went for a walk around, and it was interesting for me to track the old layout. Near the clock tower, hidden in some ivy, we discovered an old metal pointer, bearing the words “To the Pharmacy”. After this – for my friends' interest and benefit – I drew a map of the old site as I remembered it. There are still quite a few of us around who worked there – and we do appreciate this site. I would love to see the pictures and anecdotes turned into a book"
Mount Pleasant was originally built as a private residential place and for many years was home to a wealthy family landowner. 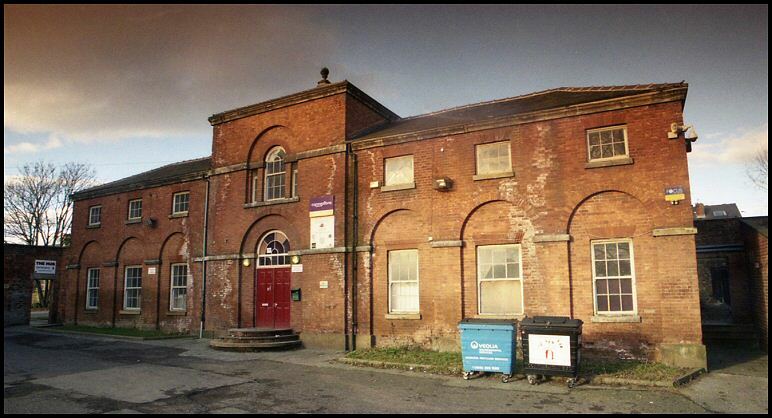 In 1868 under the County Asylums Act of 1808, the Administration Committee of Lunacy based at Wakefield decided to acquire a five-year lease at Mount Pleasant to be used as a temporary asylum. 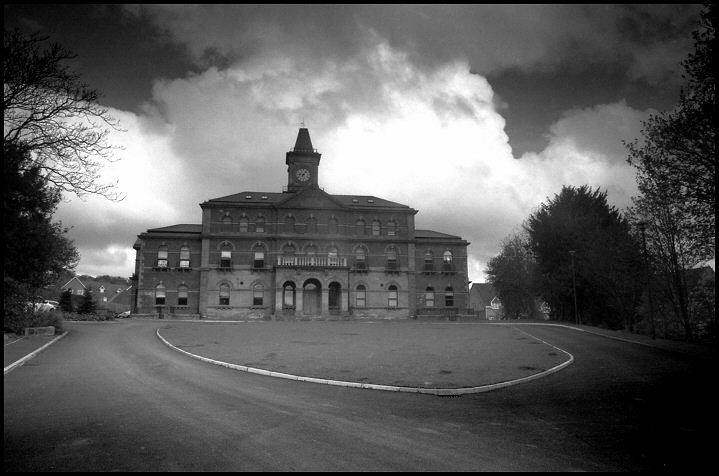 — At the time admission problems were widespread, as soon as county asylums opened, they became overcrowded. 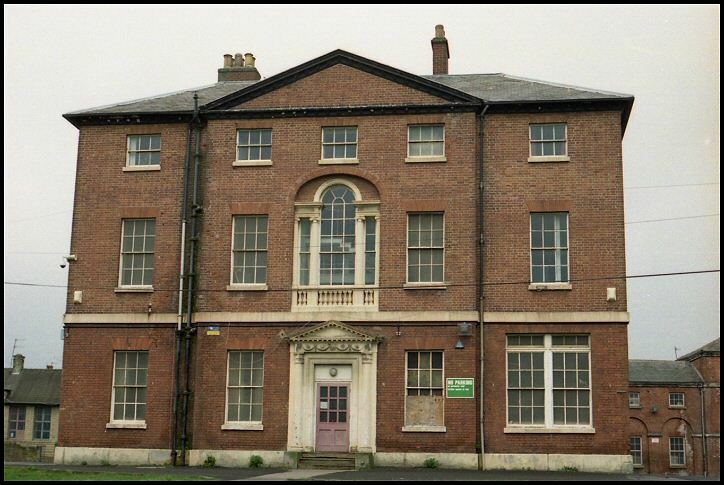 When the Commissioners from Wakefield first visited in 1869, they found 68 female and 6 patients in residence, having been transferred from Wakefield with staff complement of head nurse, 4 ordinary nurses, a male attendant, gardener and laundry maid. Provisions were supplied from Wakefield Asylum. 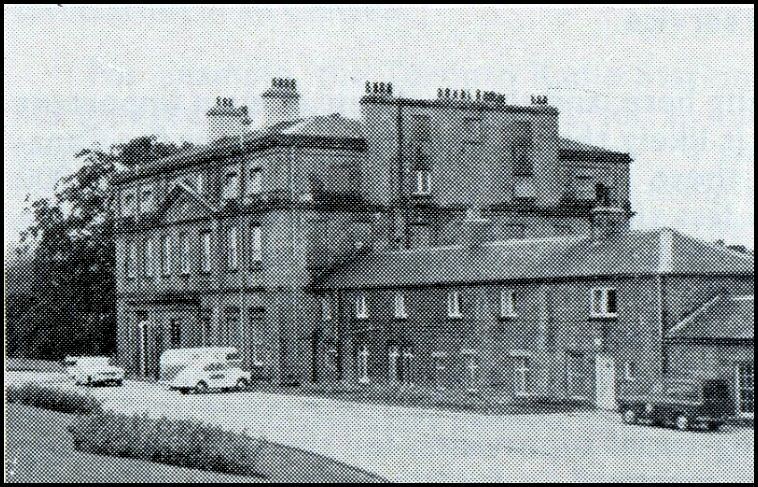 When Middlewood Hospital opened in 1872, Mount Pleasant was closed as an asylum and patients were transferred to Middlewood. Mount Pleasant then became a school for poor girls. This is the back of the building. Mount Pleasant is currently used as a community centre. 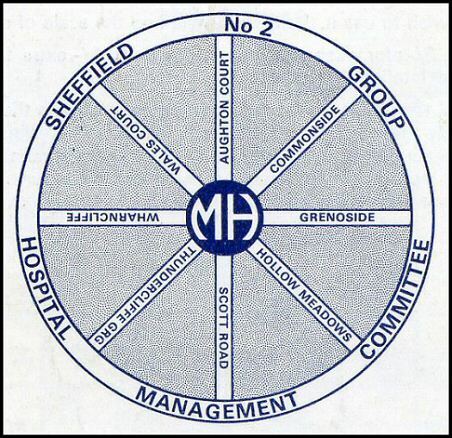 Sheffield No 2 Hospital Management Committee. Created in 1948. This organisation was responsible for the administration of a group of allied hospitals. It was set up because there was a serious shortage of mental hospital beds in South Yorkshire and it threatened to overwhelm the resources at Middlewood Hospital. 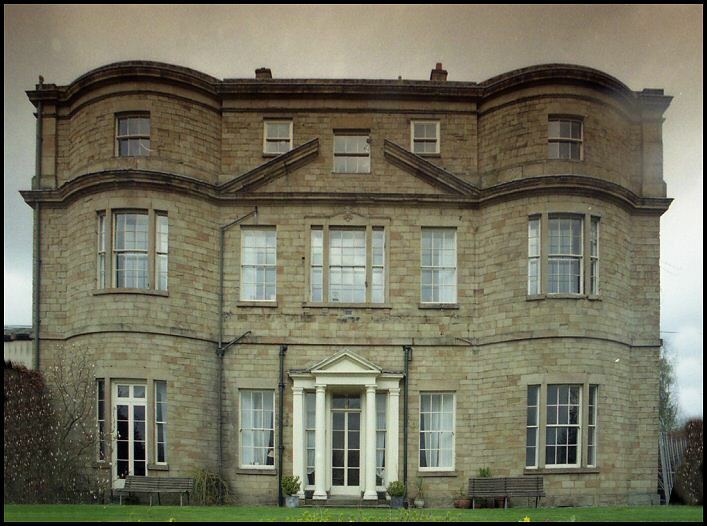 For many years Thundercliffe Grange was an auxiliary hospital used by Middlewood Hospital to accommodate mentally handicapped children. Thundercliffe Grange was originally built between 1776-1785 as a private mansion. In later years it became a sanatorium for invalids' ladies. Over the years the home provided accommodation for 70 mentally handicapped children and a purpose built school was added as an annexe to the main hospital. Thundercliffe Grange closed in 1978. — It is now part-occupied by private flats. In 1973 Friends of Thundercliffe Grange held a very successful garden party. A fine day brought out many guests who were entertained in a variety of ways, not least by the wrestlers whose efforts were heartily applauded. The Mayor of Rotherham, Councillor J. Ford, being welcomed by Ann Pickorer at Thundercliffe Grange. Mrs D. Bows, the Matron, looks on. The occasion was the annual Easter Party at the "Grange" in 1968. 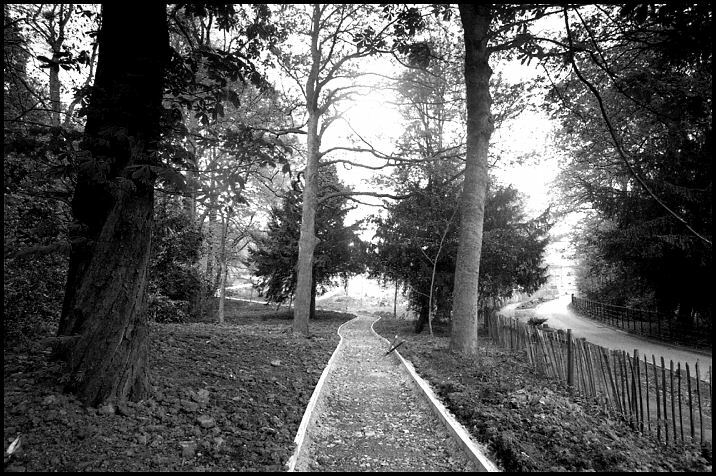 New footpath being built on the grounds of the former Hospital in 2010. 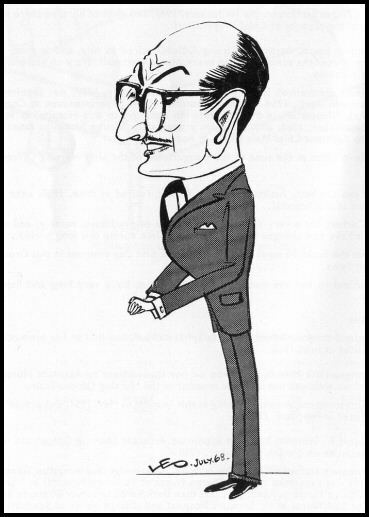 "I think this man needs a blood transfusion"
took place in 1968. Mr Arthur was Assistant Nursing Officer. 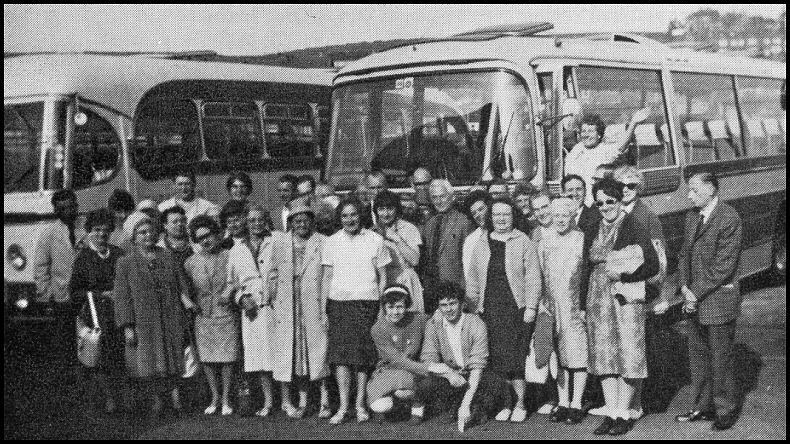 Patients visiting Whitby in 1968. 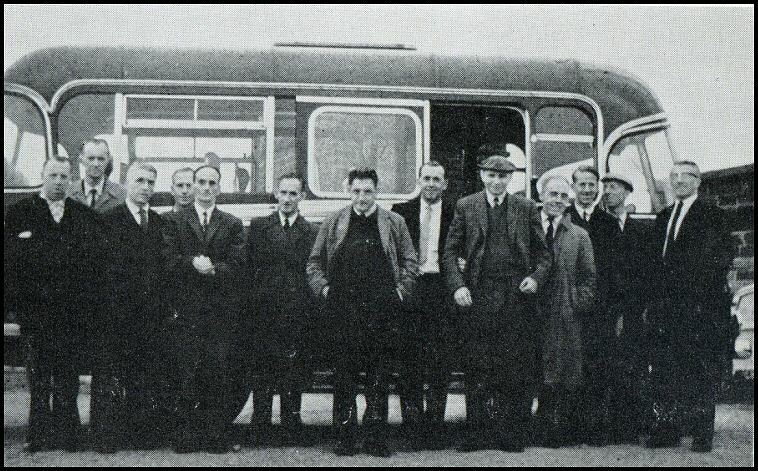 The transport department of the hospital taking patients out in 1966. The bus set off to spend an evening in the Fauna Reserve at Riber Castle near Matlock.